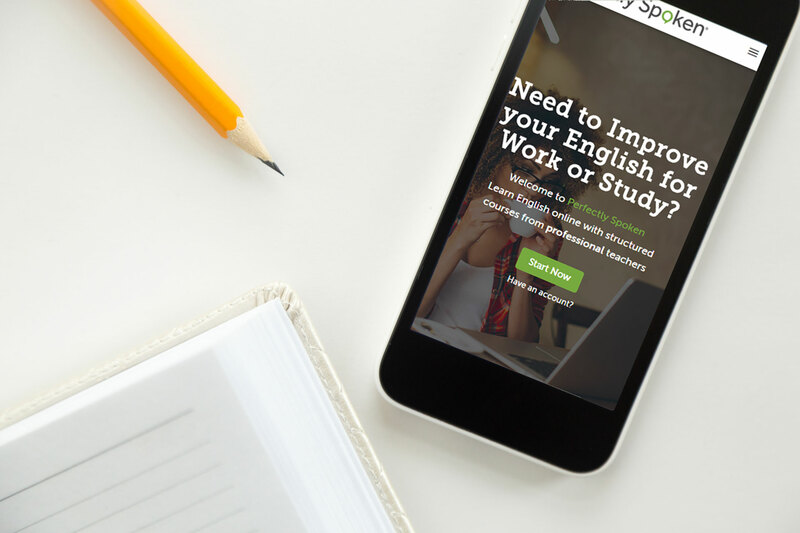 Our unique online English courses have been specifically designed to support your Cambridge English exam preparation, each course clearly shows which Cambridge English level it relates to. Our Cambridge English online courses are the perfect way to make sure you are ready for your exam. 1) What are Cambridge English Exams? More correctly, Cambridge English is Cambridge English Language Assessment and is part of the University of Cambridge. It has been providing English language assessments and qualifications for over a century. Cambridge English exams are taken by over 5 million people each year. 2) What are the key Cambridge English exams for adults? 3) Do I need to take a Cambridge English exam? CAMBRIDGE EXAMS can help you live work or study in another country. If you want to go into higher education or work in another country then it is likely that you will need to show you have passed one of the more advanced Cambridge English exams or have a reasonably high IELTS score. 4) Are Cambridge English Exams Important to Study at University? Cambridge English qualifications are accepted by universities, businesses and governments all over the world and often provide the opportunity to get access to higher education and job opportunities. In particular Cambridge English : Advanced (CAE) is used by many universities as part of their entrance exam or an alternative to taking a separate exam to show you have a sufficiently advanced level of English to attend the course. 5) Are Cambridge English Exams Important for Working in the UK and other Countries? Cambridge English exams can help you get work visas for countries like the UK, Ireland, Canada, US and Australia. Cambridge English exams are widely accepted as high-quality proof of language ability. They can open doors for you to live, work and study in English-speaking countries and almost anywhere in the world. You may need to apply for a visa before travelling to study or work in another country. As part of your application, you may have to prove your language ability is at a particular level, or your language skills will be taken into account in other ways when your visa application is considered. 6) Where can I take a Cambridge English Exam? 7) Do I need to attend an official Cambridge English centre to prepare for the test? No. The authorized centres show that they can provide the administration and customer service necessary to conduct the exams properly and the centres are inspected to make sure they meet the right standards. In some instances the centre also teaches English and of course you can choose to study there as well .However, the examiners are completely independent and you can you learn English and prepare for the exams wherever and however you like. 8) Should I study BRITISH ENGLISH or AMERICAN ENGLISH, for the exams? 9) Can PERFECTLY SPOKEN help prepare me for the Cambridge English exams? 10) What is the format?